Hadley Stadium boasts a few great condition pitches. 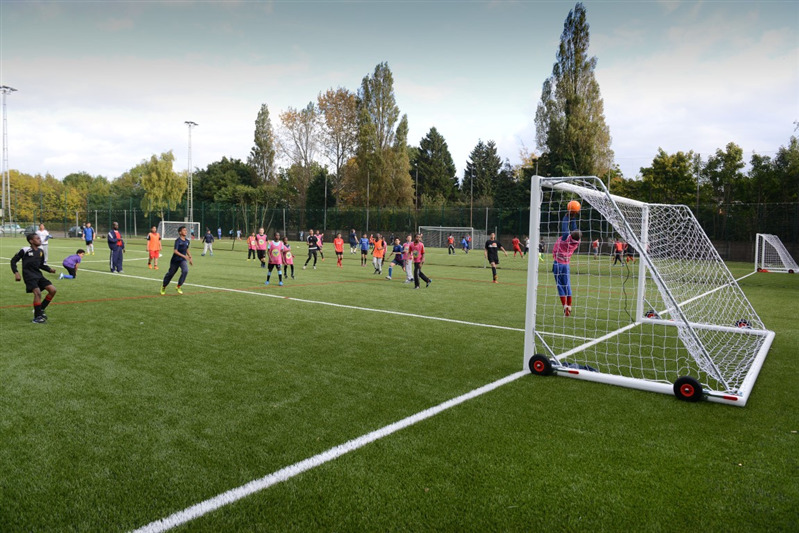 There is a full size 11 a side fully floodlit grass pitch as well as an 11 a side 3G astro turf pitch which can be split into three 5 a side pitches for smaller games. 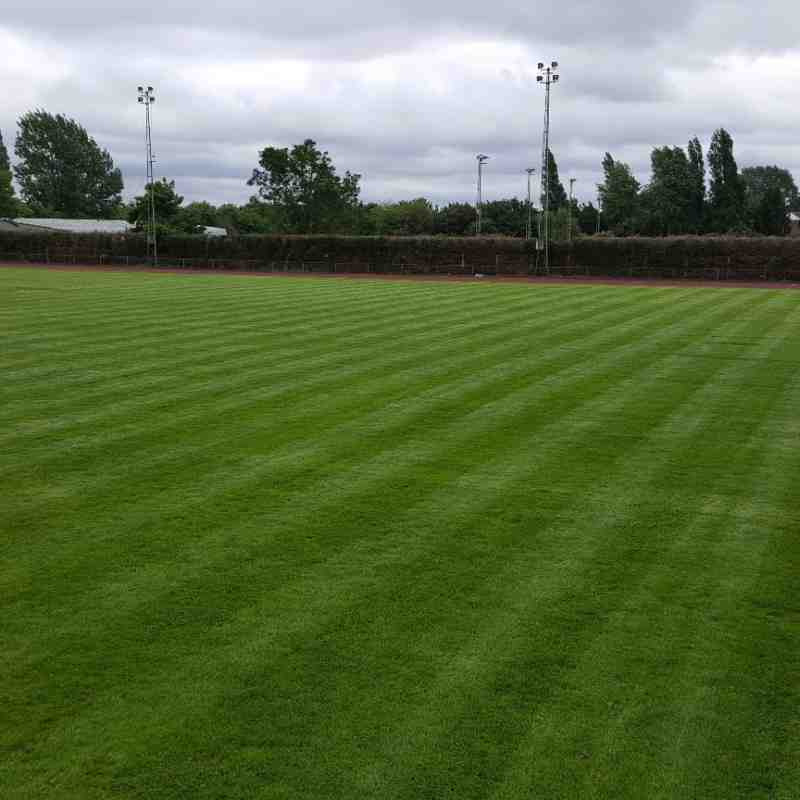 These pitches are great for leagues, matches, training, events and children's parties. The large 11 a side pitch is also a great venue for hockey or rugby training. These are available on either one-off bookings or for regular block booking. 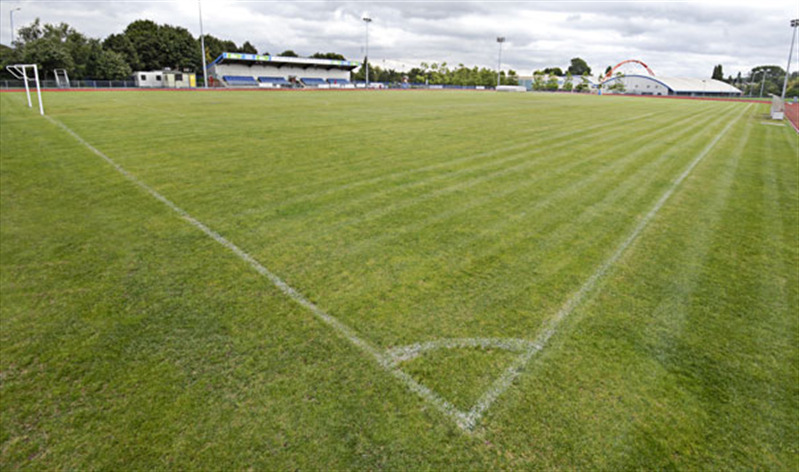 Inside the stadium is a huge indoor sports hall which is fully equipped to suit a huge range of different sports including multi-use marking on the sprung flooring. The sports hall can cater for almost any sport including netball, basketball, football, korfball, dodgeball, cricket, badminton, fitness classes, martial arts and more. 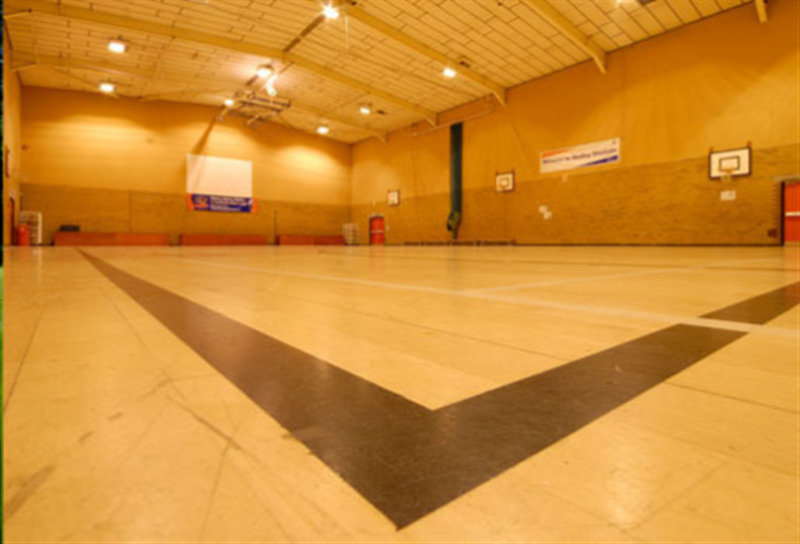 The indoor sports hall can be hired for one-off bookings, regular block booking or for private functions.